Monthly Conversation With Mitch Daniels: False Equivalence After Charlottesville? Purdue's president says he stands by his comments that much of the violence on college campuses in the last couple years has been the fault of left-wing groups -- many of whom were protesting appearances by conservative speakers or groups. At the beginning of this academic year, Purdue President Mitch Daniels sent a letter to the campus community in which he said Purdue would not stand for the kind of violence that struck Charlottesville, Virginia – another college town – just before the school year began. But he’s also said that much of the violence on American college campuses in the last couple years has been instigated by left-wing student groups. 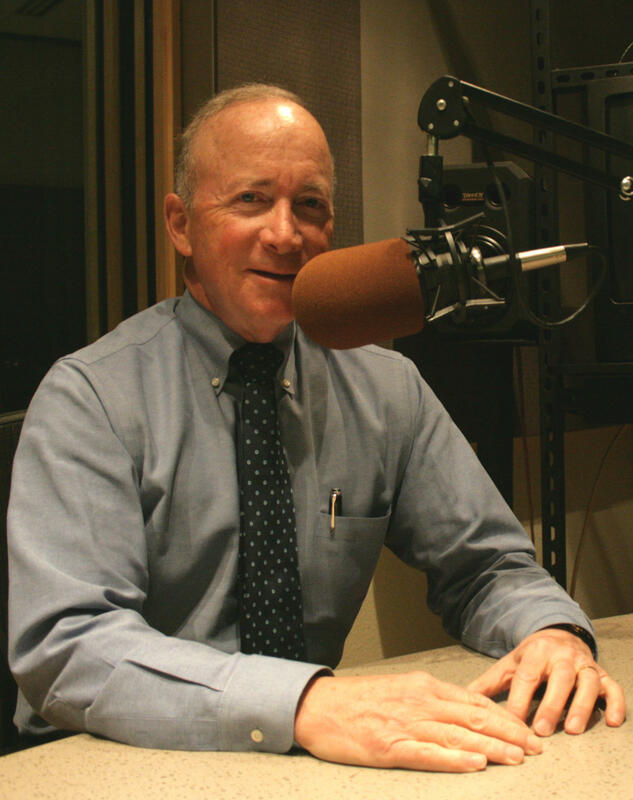 On this edition of WBAA’s Monthly Conversation with Mitch Daniels, we ask Purdue’s president the same question that was asked of President Trump: whether such comparisons are examples of false equivalence. Also on this month’s show, several listener questions about Purdue’s international student population. One person wants to know how much they’re policed, and whether the school monitors whether international students go to class or bring their families with them to campus from overseas. Another asks whether the campus is addressing concerns that teaching assistants are not English-proficient. 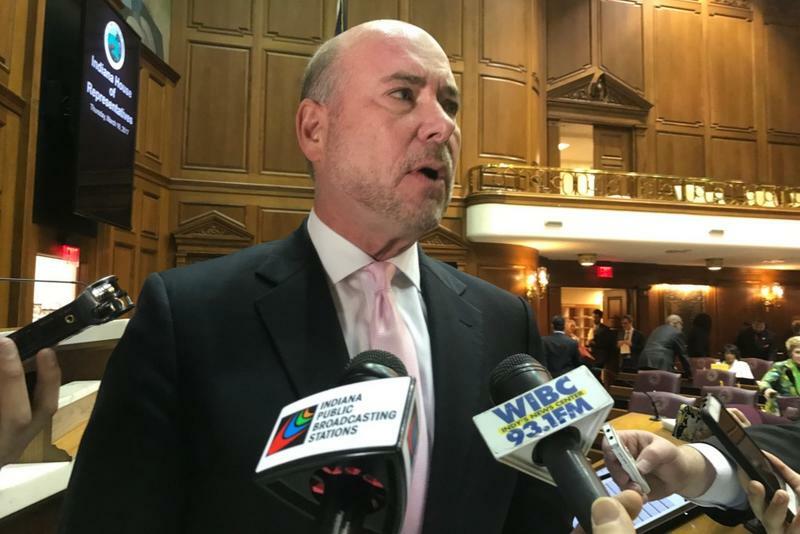 An Indiana hate crimes law may become reality next year after House Speaker Brian Bosma (R-Indianapolis) endorsed the idea in the wake of white supremacist violence in Virginia last weekend.